Ernakulam has some of the well maintained pet shops in the district which are equipped with all necessary accessories for pets, food for various pets as well as other necessary products. To the owners having a pet is like having a new member in the family and like all other family members special care is taken for their needs and requirements. The pet shops in Ernakulam suffice those requirements at the best. These are some of the well reputed pet shops in the area and which have been serving the district for years. They are known for their quality products which are the prominent feature of these pet shops. 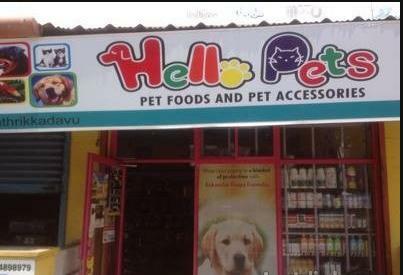 It may be noted that these pet shops are located at various places across the district. For the convenience here is a list of pet shops in Ernakulam.